I watched this drama a long time ago, when I loved Taiwanese dramas more than Japanese and Korean ones because they are generally more touchy-feely and kisses are more real. I think this is one of the most addictive dramas I’ve ever seen since I hated the main girl and I still watched everything. 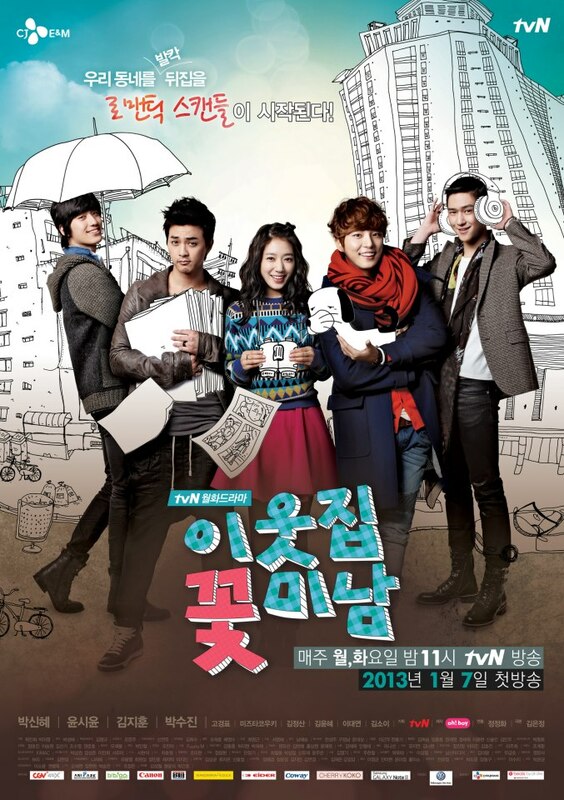 You should watch it if you are looking for a simple story. 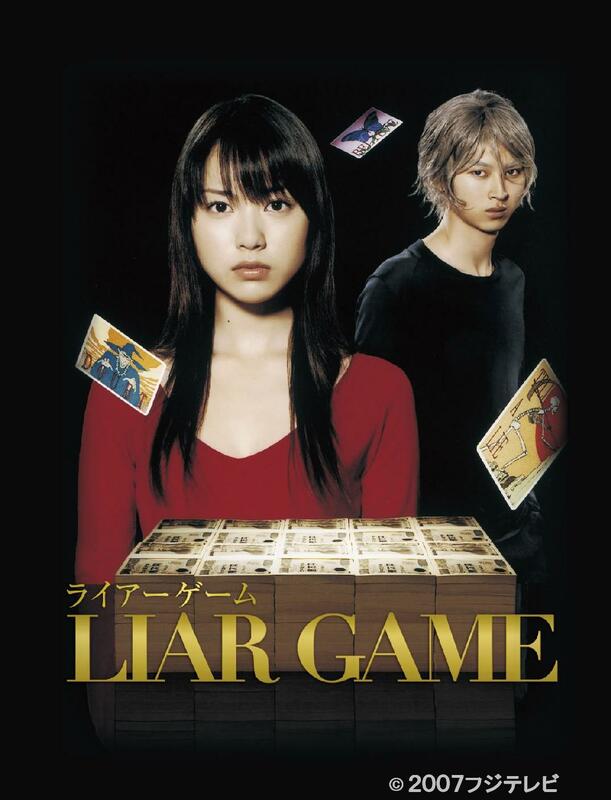 Liar Game was the first not romantic Asian drama I saw. I wonder now why I decided to watch it because I usually think that if there is not romance, there will be something missing. 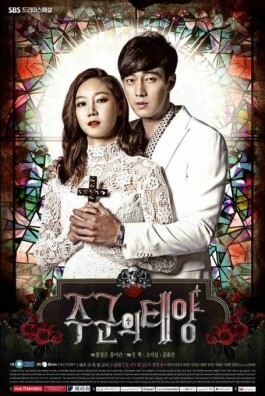 The plot probably intrigued me too much and I’m glad it did because this drama is addictive from the beginning. If you are looking for mind challenging games, this is your drama.